Once upon a time, the Vikings lived in harmony with dragons. In those days, they shared joy, grief ... and the last pants. It seemed that it would always be so, but the appearance of the mysterious Light Fury changed the life of the island. And now Hiccup and Toothless will face a ruthless dragon hunter, eager to destroy everything that is dear to them. 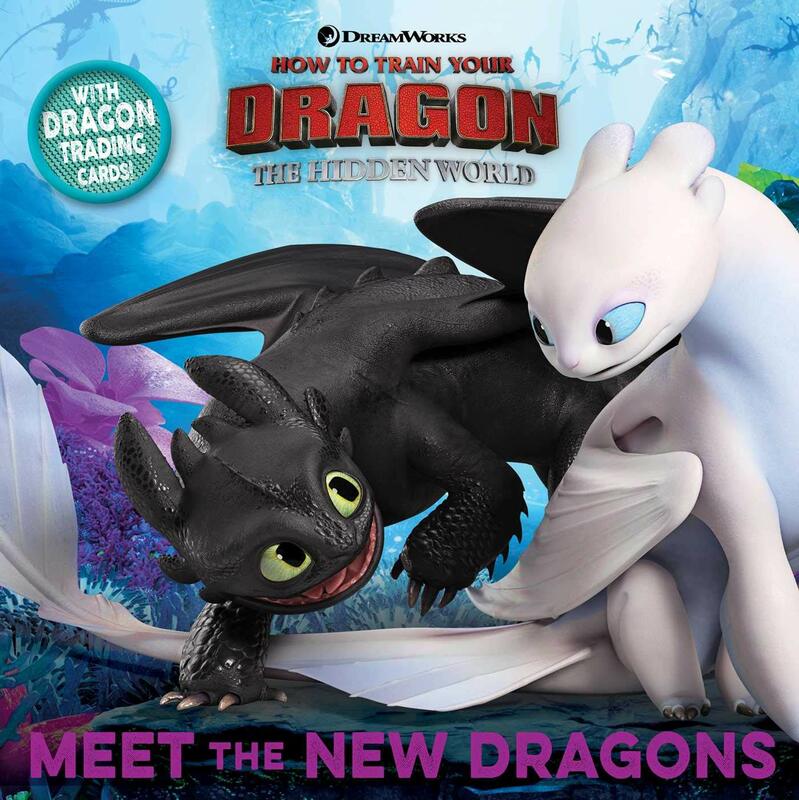 How to Train Your Dragon The Hidden World will be released on 22 February 2019 (USA) / 1 February 2019 (UK). And we still have time to wait. But your expectations can be brighten up with new images - the covers of new books based on the The Hidden World movie, Most of them will be released January 29, 2019, but you can preoder them if you want. 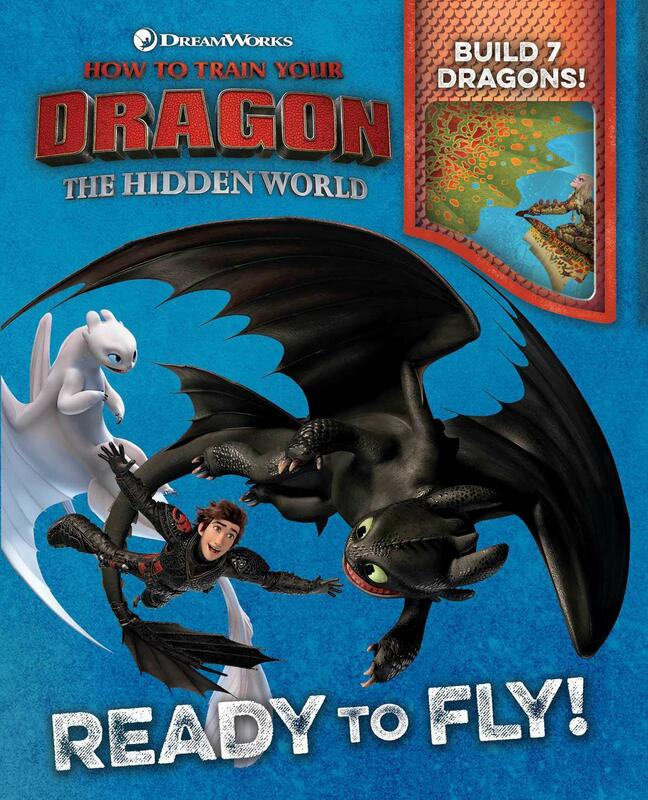 Soar into adventure with How to Train Your Dragon: The Hidden World! And the super-cool Dragon Riders and their high-flying partners! Along with the storybook is everything you need to build six amazing dragons. 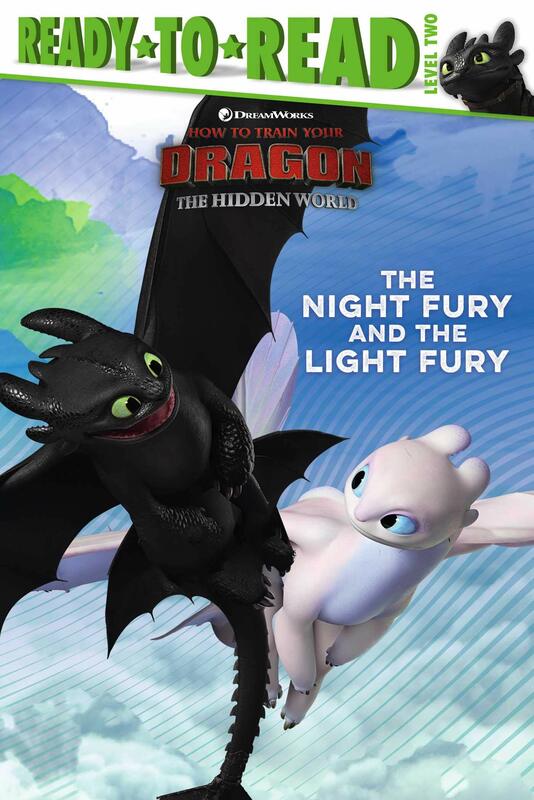 Fold and build your very own Toothless and his new girlfriend, Light Fury! The Vikings and dragons have a cute new family member, too: adorable baby Fishmeat. 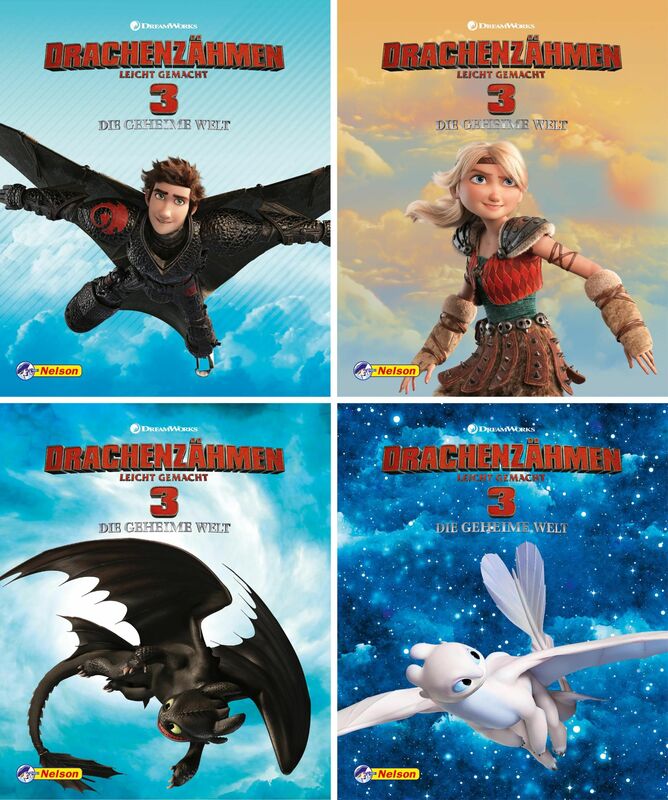 Get set to go beyond Berk and discover a whole new dragon utopia! 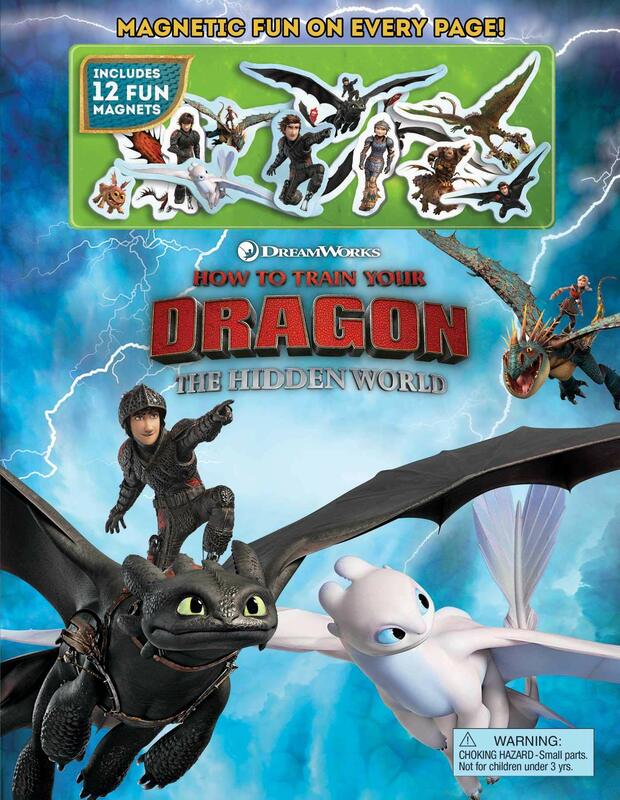 Soar to new heights with this interactive magnetic storybook that comes with 15 magnets of beloved characters Hiccup and Toothless, plus some exciting new dragons from How to Train Your Dragon: The Hidden World. 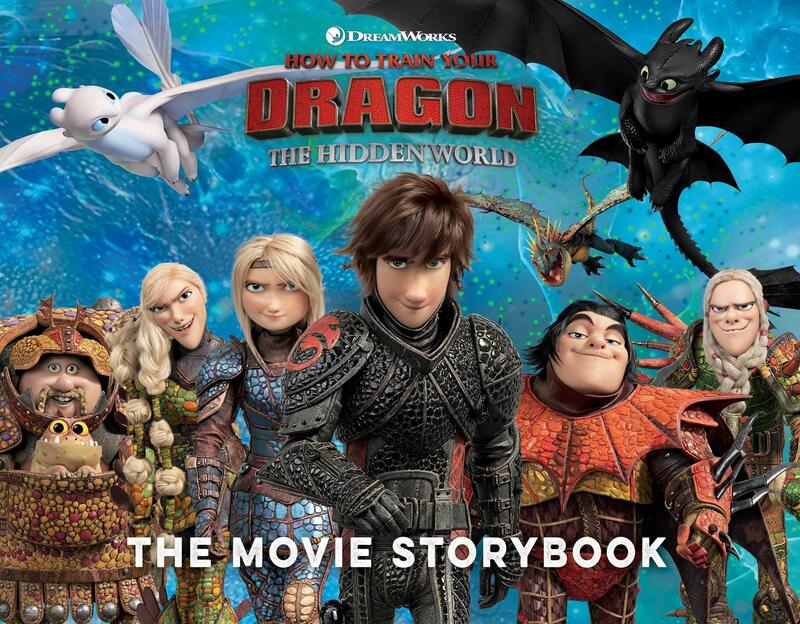 Disappear into this enchanting world of tribal warriors and flying dragons in this fun magnetic storybook based on DreamWorks Animation’s How to Train Your Dragon: The Hidden World. Follow Berk’s chief Hiccup and his faithful pal Toothless on a brand-new adventure where they confront dangerous dragon trappers and discover a whole new dragon utopia. Re-create cool scenes over and over with 15 character magnets from the animated film and meet a new breed of dragon, the mysterious Light Fury! 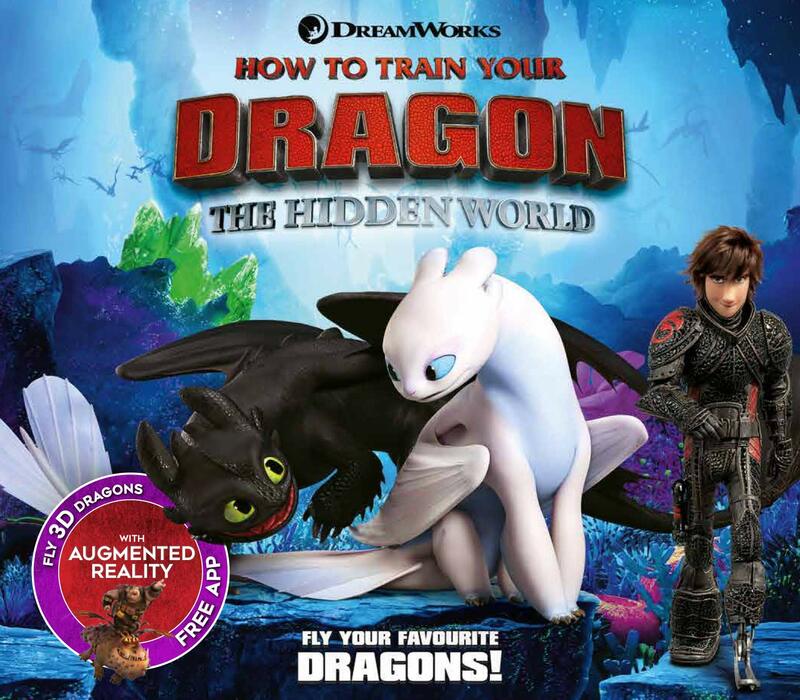 Fly your favorite DreamWorks dragons off the page and into your world—thanks to Augmented Reality! 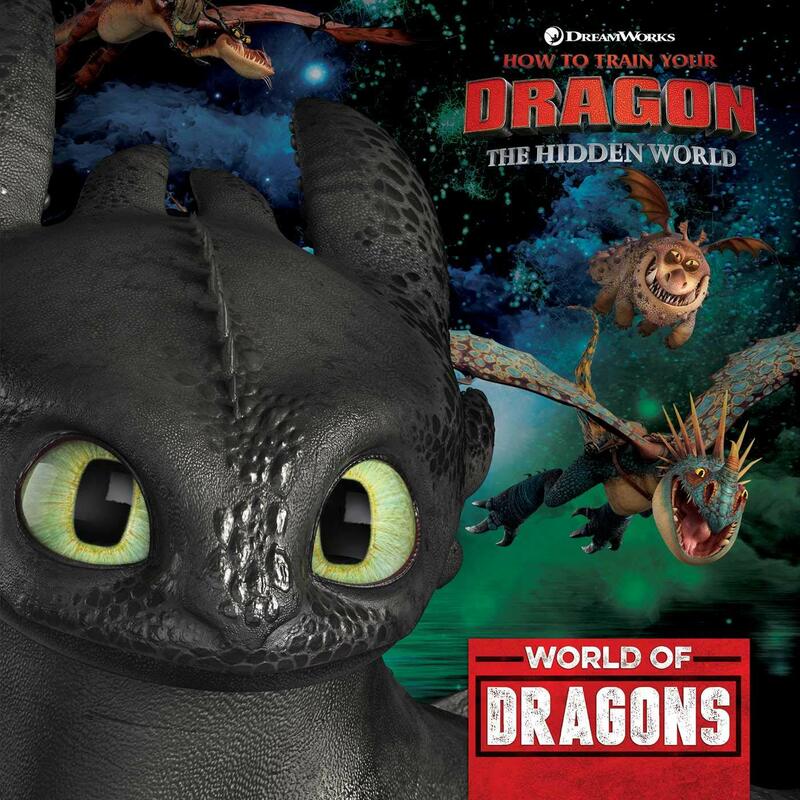 Put your dragon-riding skills to the test with the only AR character guidebook to one of the most eagerly anticipated animated movies of 2019: DreamWorks Animation's How to Train Your Dragon: The Hidden World. In single-user mode, it lets you bring five amazingly detailed dragons to life and fly them around your bedroom—Toothless, Stormfly, Hookfang, Barf & Belch, and Meatlug. Switch to life-size mode and watch the dragons grow to real size. Then take photos and share them with your friends and family! There’s a land beyond the edge of the world—a hidden land—where all the species of dragons live peacefully among one another. 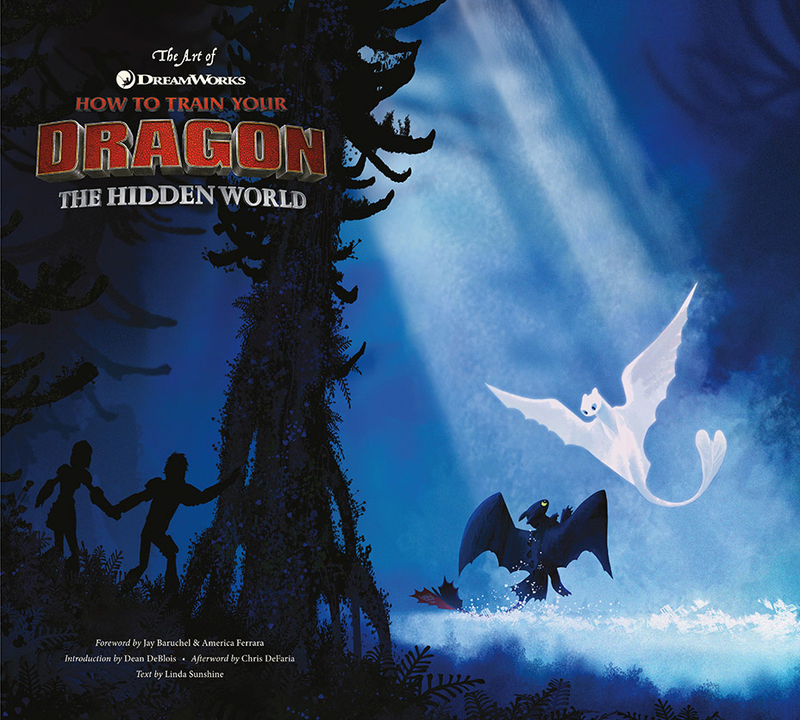 In this stunning picture book, DreamWorks Dragons fans will get an in-depth look at the dragons that call this Hidden World home. With facts about each species, like their temperament, size, special powers, and beautiful renderings of each, this book is the perfect addition to every fan’s library.